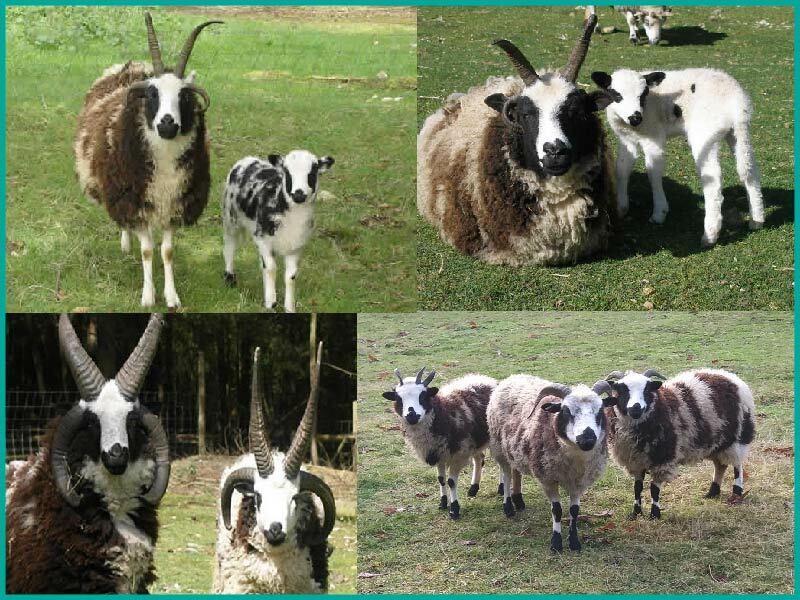 Swallow Lane Farm & Fiberworks is a small family farm dedicated to the preservation and promotion of the Jacob sheep. 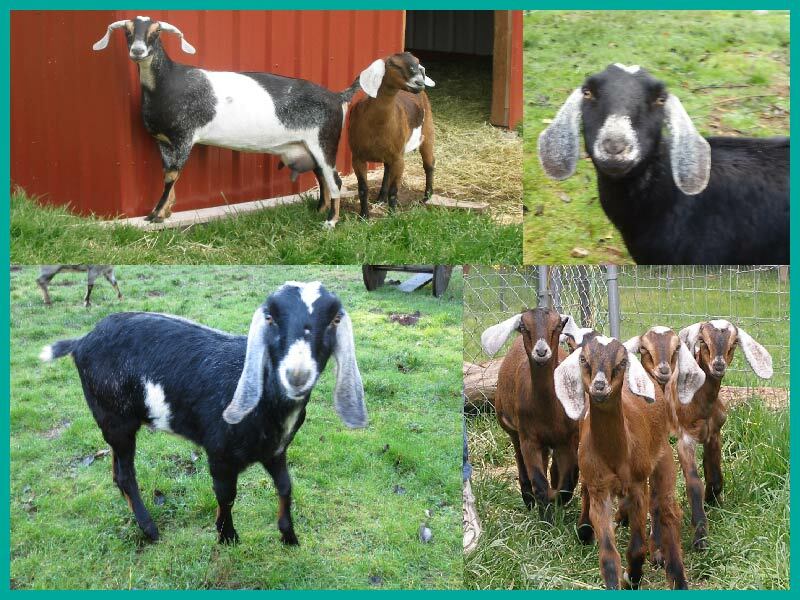 We are celebrating 20+ years of providing heritage breeds to Northwest homesteads. 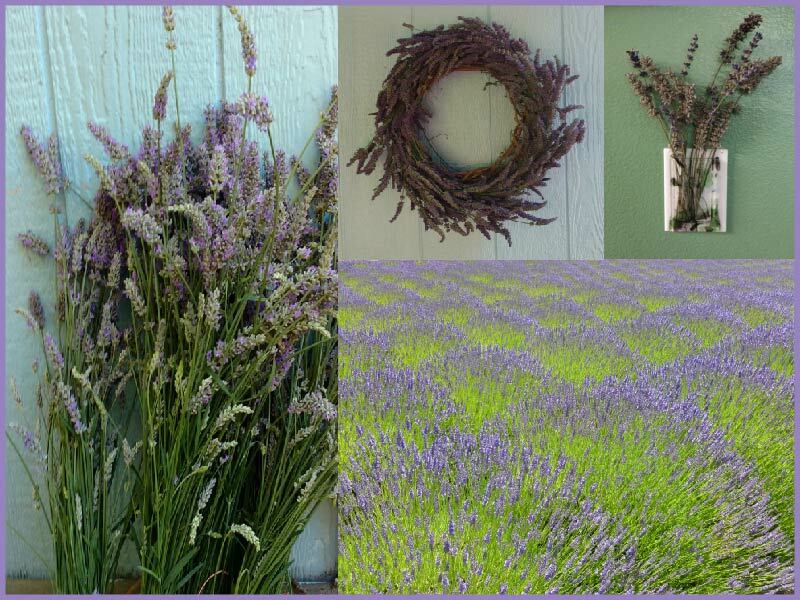 We also raise dairy goats and grow dahlias, lavender, vegetables, and fruits. 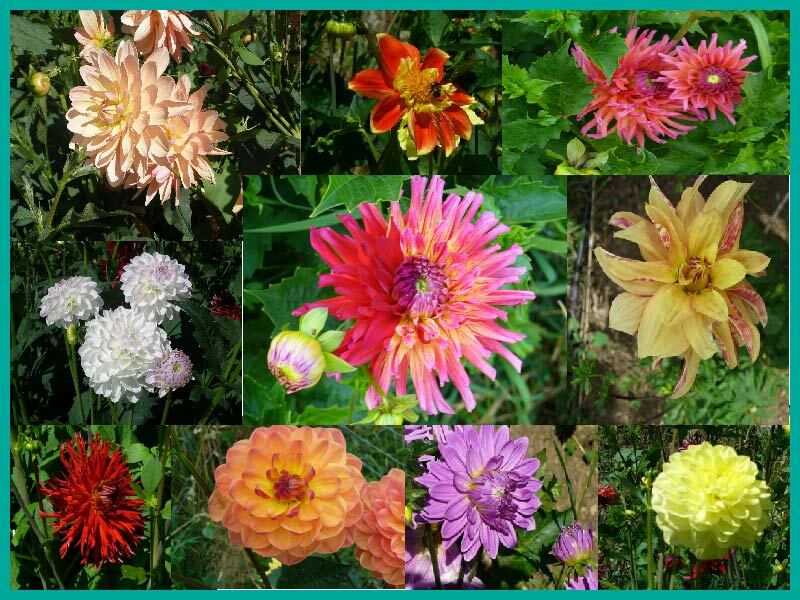 We will have plant starts and dahlia tubers available in the spring. We are planning to brew craft ciders and start Spin Cidery.